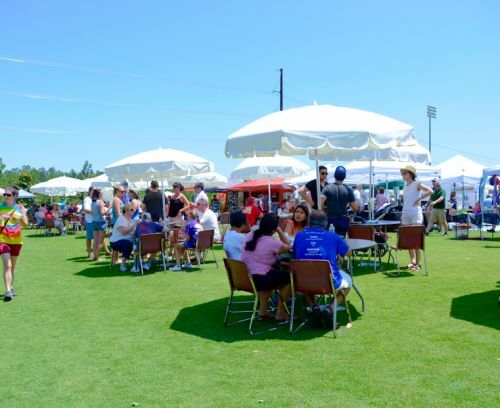 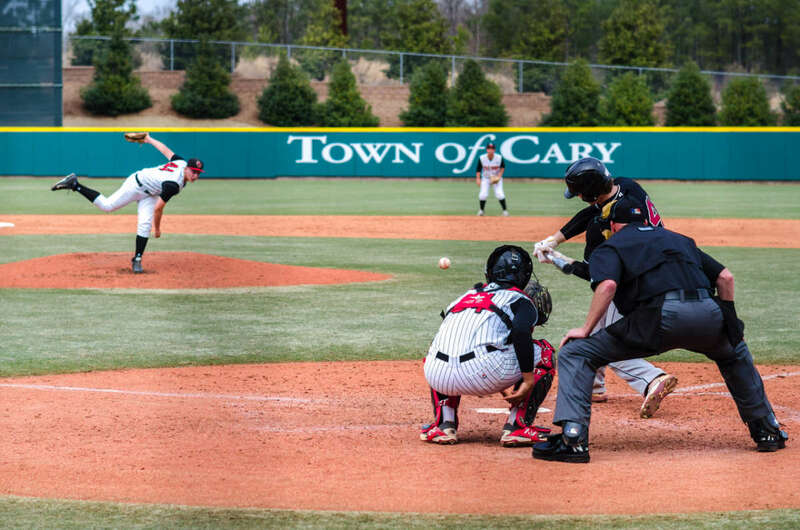 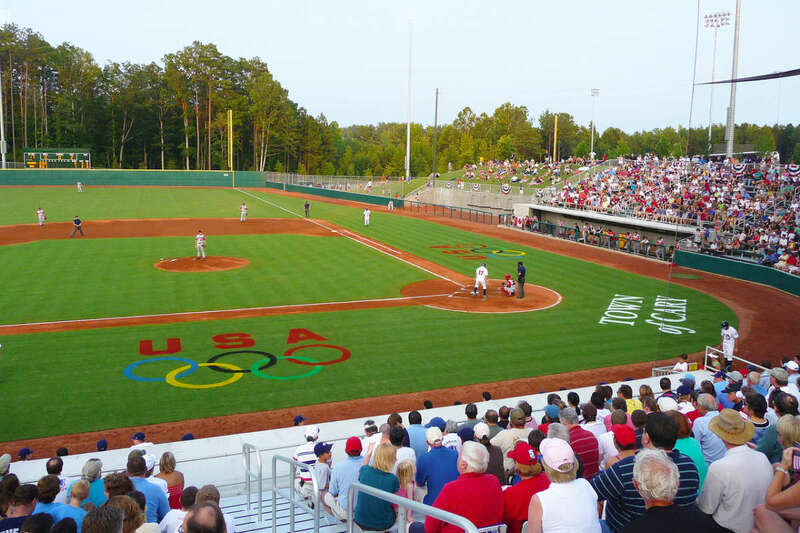 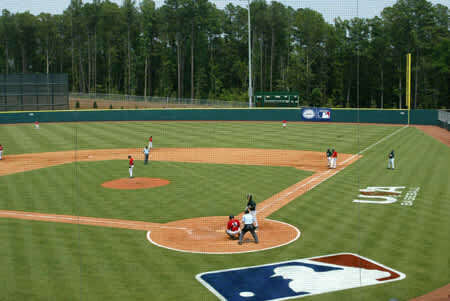 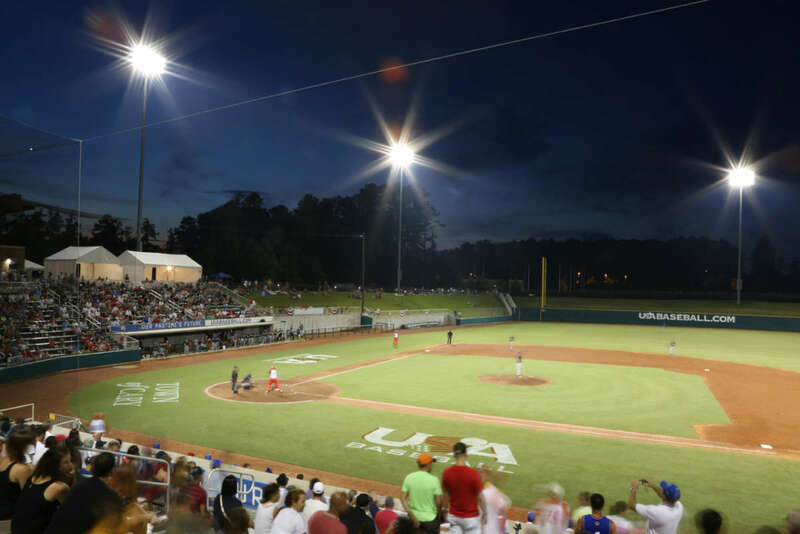 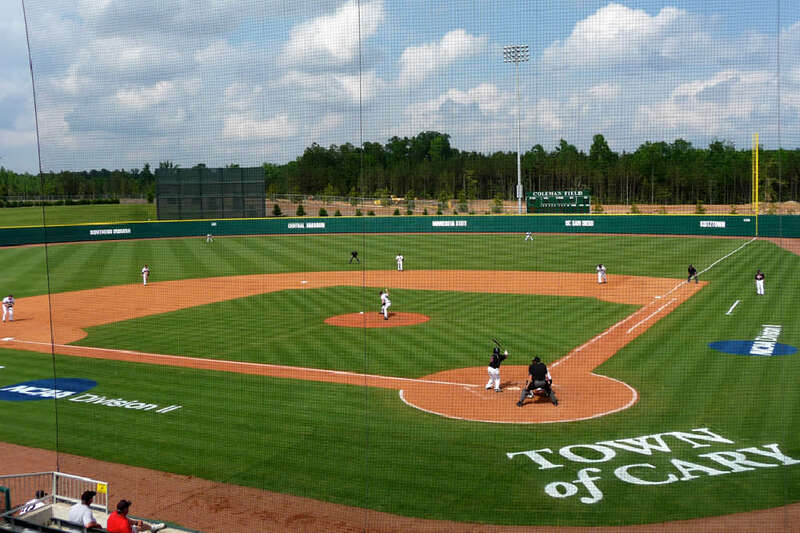 The USA Baseball National Training Complex in Cary, N.C., is home to amateur baseball’s national governing body. 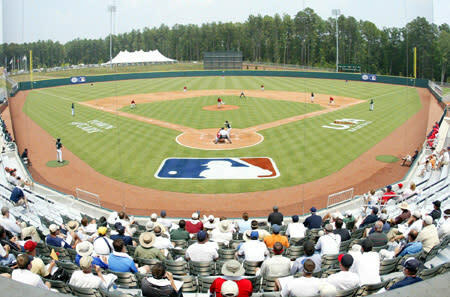 The complex opened in 2007 inside the 211-acre Thomas Brooks Park, and includes four baseball fields maintained at Major League Baseball standards -- including one stadium field with a seating capacity of approximately 2,000, along with a press box that includes two suites, an official scorer's room, a sound room and a press row. 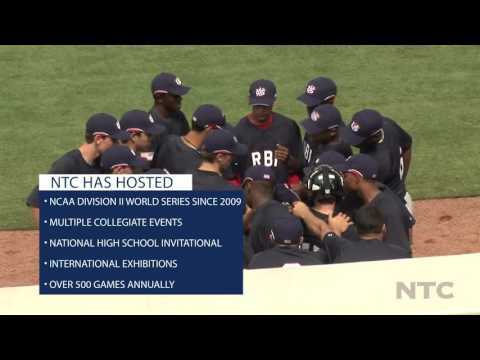 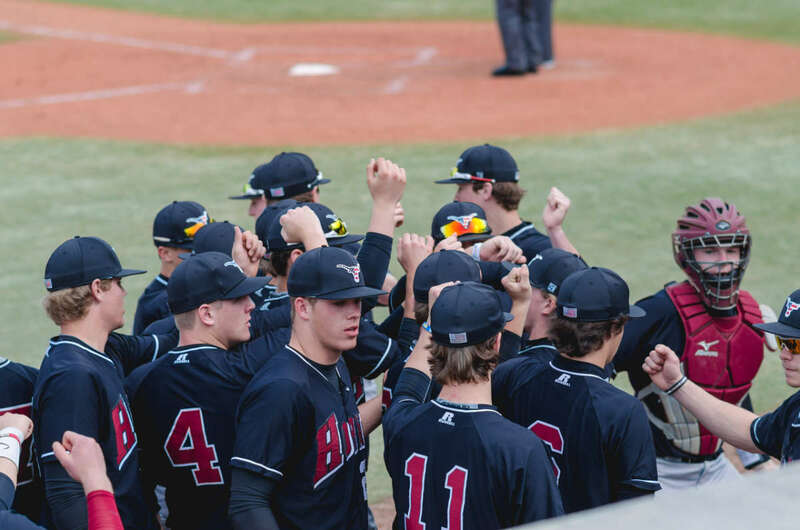 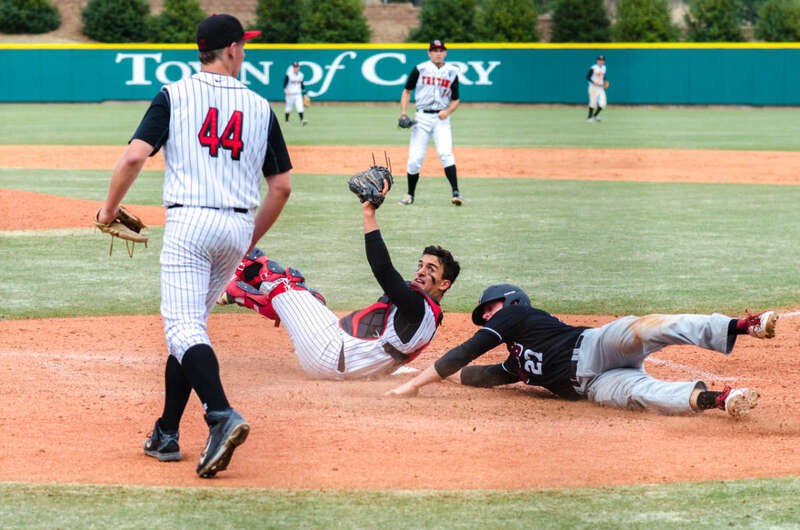 The USA Baseball NTC hosts many events annually, including the National High School Invitational, the National Team Identification Series and has been home to the NCAA Baseball Division II National Championships since 2009.